Meanwhile, abortion opponents were in the same courtroom seeking to overturn last year's law allowing public funding of abortion. And Kevin Quinn, formerly a top political worker for Democratic House Speaker Michael Madigan, is speaking out about allegations of harassment by former staffer Alaina Hampton. Sean Crawford hosts with regular panelists Charlie Wheeler, Brian Mackey and Daisy Contreras, and guest Doug Finke of GateHouse Media and The State Journal-Register. The latest skirmish between Gov. 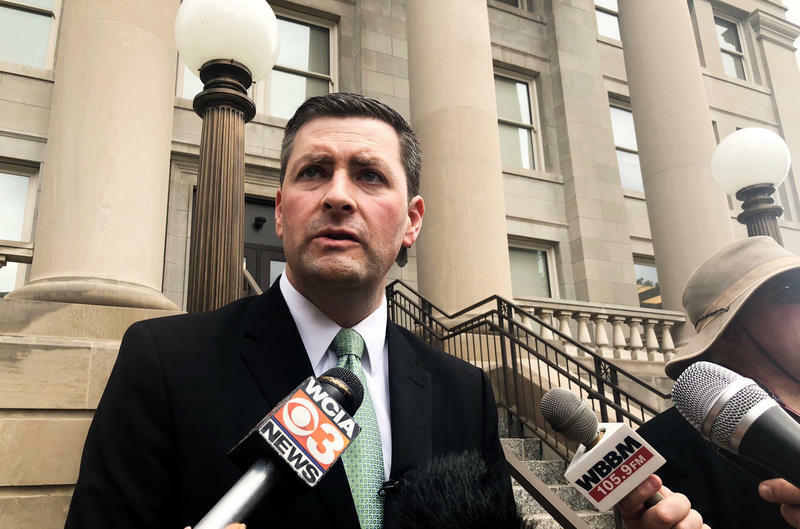 Bruce Rauner and the AFSCME labor union took place in a Springfield courtroom Wednesday. This time it was before a panel of the Fourth District Appellate Court. 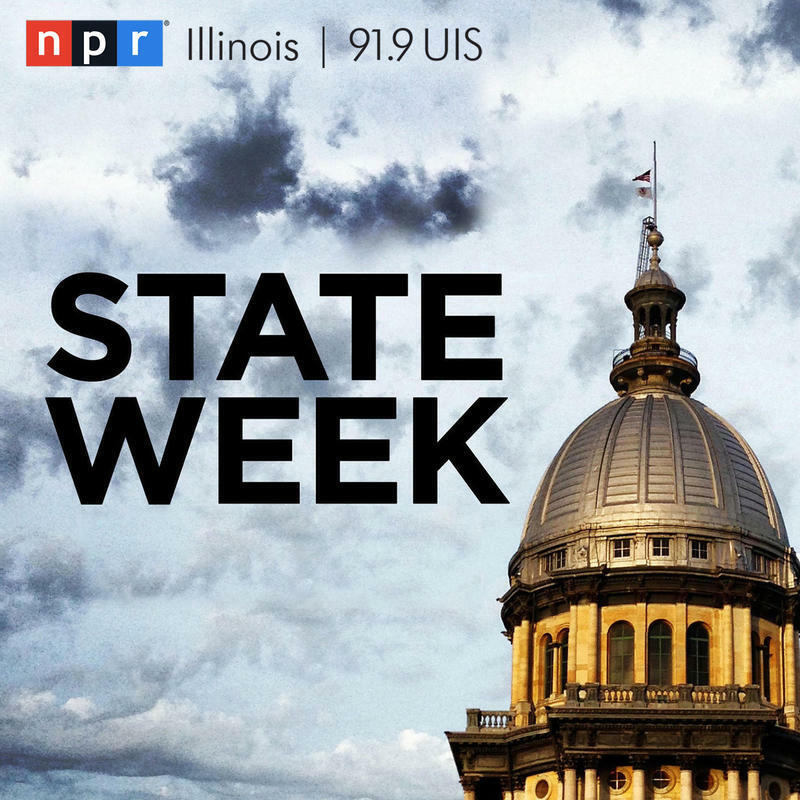 The debate continues over whether Illinois’ law allowing for taxpayer-funded abortions violates the state constitution. A trial judge dismissed the case last year but anti-abortion advocates are fighting back.